In this exclusive audio interview Emmy Winner Charlotte Robinson host of OUTTAKE VOICES™ talks with Larry Robinson psychotherapist and life counselor about his new book “Mirror, Mirror: Reflections of Self: 365-Day Life Journal”. Robinson’s book evolved from 35 years of counseling both LGBT and heterosexual clients and from his Facebook page entitled “Mindful Thinking” that is followed by over 165,000 globally. The emotional growth that can be achieved through this book is truly unique. “Mirror, Mirror” is not a self-help book, it’s a help yourself book. After each of the 365 lessons readers will find a question to answer and space is provided for their answer. You can work on these lessons alone or with a partner. Readers can then return to it any time and check their progress and each time they go through its pages, they will discover something new about themselves. We talked to Larry about his inspiration for writing “Mirror, Mirror” and his spin on our LGBT issues. 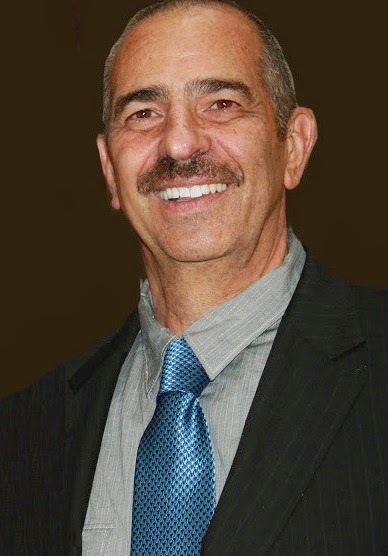 Larry Robinson has a Master of Education in Counseling from Boston University, is a clinically certified forensic counselor working with the Essex County District Attorney's office in the Juvenile Diversion Program and is a certified divorce mediator. He is the founder of Mindful Thinking that focuses on change and living in the now. His new book, “Mirror, Mirror: Reflections of Self” published by Xlibris, was written with this in mind and with the intention of helping people across the world change and better their lives. In this exclusive audio interview Emmy Winner Charlotte Robinson host of OUTTAKE VOICES™ talks with Zeke Stokes about his new line of men's ties made in small batches and handcrafted in the USA just in time for XMAS. Inspired by the high quality, handmade items of a bygone era, each piece is constructed with the most discerning tastes in mind. A lifelong lover of fine clothing Zeke’s inspiration for a line of ties came when the grandfather of his partner passed away unexpectedly and left a treasure trove of vintage menswear behind. They were well crafted, timeless and inspired the collection. A number of them contained three buttonholes on the end of the tie to keep it fixed in place to your shirt. Zeke decided to make this a signature of the new line. We talked to Zeke about his passion for fashion and his spin on our LGBT issues. 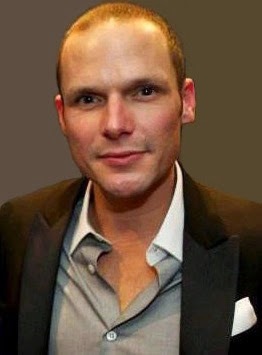 Currently Zeke Stokes is Vice President of Programs at GLAAD (Gay & Lesbian Alliance Against Defamation). 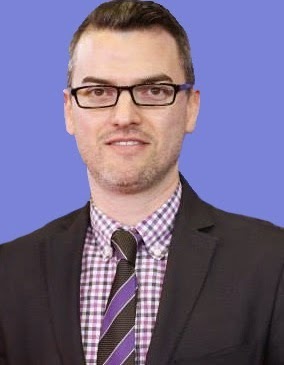 He leads a staff of media professionals in both Los Angeles and New York City in GLAAD's Entertainment Media, News Media, and Spanish-Language Departments, as well as the organization's transgender, sports, international and youth initiatives. Previously he was communications director for Servicemembers Legal Defense Network and then director of external relations at OutServe-SLDN where he played a key role in advancing LGBT military equality, repealing “Don't Ask, Don't Tell” and defeating the so-called Defense of Marriage Act (DOMA). In addition to his new tie line and his work at GLAAD, Zeke is currently a co-producer on the upcoming docu-reality series, “TransMilitary”. 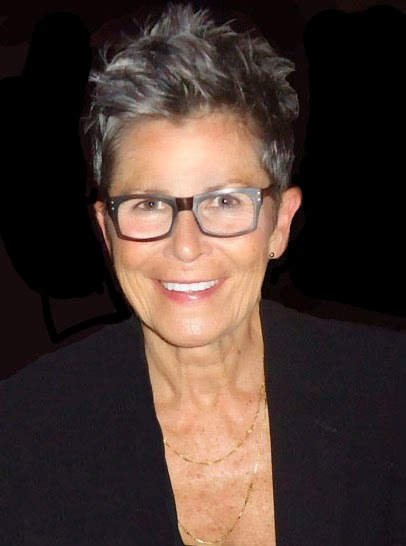 In this exclusive audio interview Emmy Winner Charlotte Robinson host of OUTTAKE VOICES™ talks with wedding planner Jason Mitchell about his new organizer “Getting Groomed: The Ultimate Wedding Planner for Gay Grooms” that offers a refreshing approach for LGBT readers planning a wedding or commitment ceremony. Gay couples will learn how to set a budget, organize the guest list, design invitations, dress and style the big day and much more. With plenty of wit and charm “Getting Groomed” provides pockets for stashing important forms and contracts and your master timeline will keep you on track for your event. In keeping you organized “Getting Groomed” helps prevent couples from doubting their decision-making skills. The checklists, folder and timeline included in this book will keep the planning process simple, foolproof and fabulous. This elegant planner is the perfect resource and XMAS gift for stylish grooms-to-be. We talked to Jason about his inspiration for creating “Getting Groomed” and his spin on our LGBT issues. Currently Jason Mitchell serves as the Wedding Planner for Shiraz Events in NYC. In addition to his work in events Jason is an accomplished playwright. His most recent work “The Boys Upstairs” which premiered in the 2009 New York International Fringe Festival is headed to London in January 2015. On a personal note Jason and his husband live in Manhattan’s Upper West Side and were among many people who fought for marriage equality in New York. They actually got engaged and booked their wedding venue a few hours before the bill officially passed.